For many Bigfoot enthusiasts, science has becomes synonymous with knee-jerk debunking. But to ignore science altogether is to throw the baby out with the bathwater. If Bigfoot is a real flesh-and-blood creature, and not some kind of paranormal apparition, there is ultimately no alternative to approaching the subject in a scientific way. The aim of this ebook is to explain what that means in simple everyday terms. 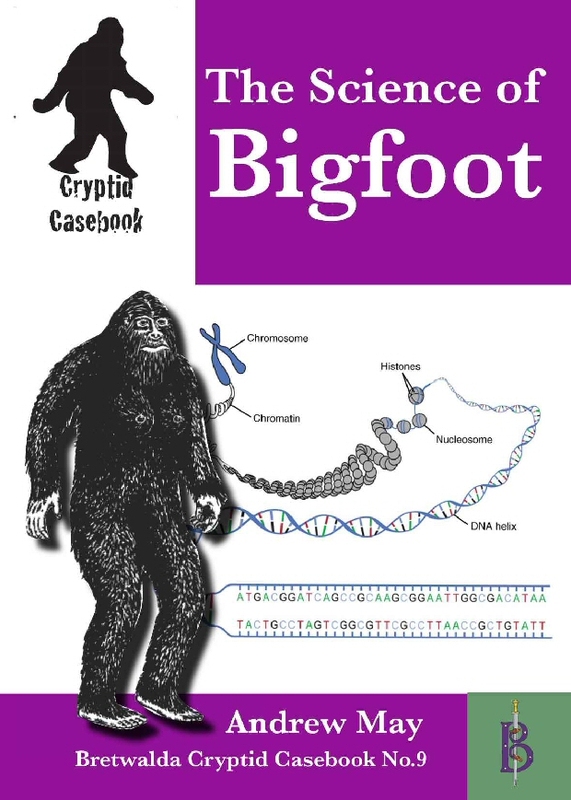 From anatomy and adaptation, through ecology and evolution, to DNA analysis and the laws of physics - here in one small package is everything you need to know about the science of Bigfoot! Available in Kindle format from Amazon.com , Amazon UK and other Amazon sites.